Have You Tried Our FREE Mahjong Game? What is Mahjong and why is it so fun? Mahjong, despite its exotic sounding name, is actually a simple and fun game to play! Based loosely on the original Chinese board game, Mahjong features beautiful Chinese characters. As such, it is a fantastic way to start your day in an exotic way! It’s also a great memory tool! And, let’s be honest, who doesn’t want to give their brain a boost at our age? Try our daily mahjong game now. It’s completely FREE! Have you ever played Mahjong or Mahjong Solitaire? What are your favorite casual online games? Please join the conversation and come back to play our free Mahjong game every day! 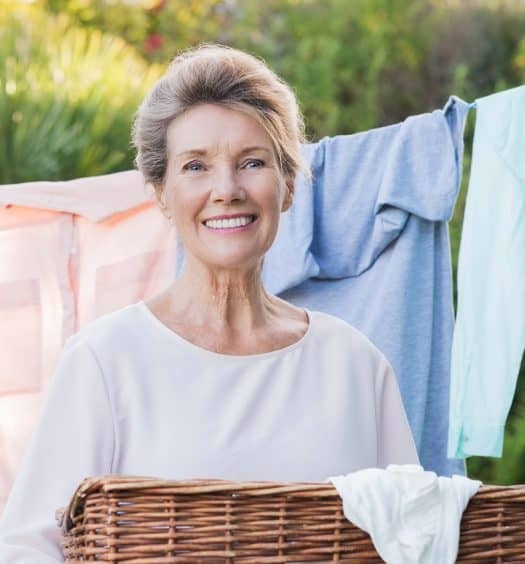 Doing Housework Can Be a Gift After 60… No, Seriously!